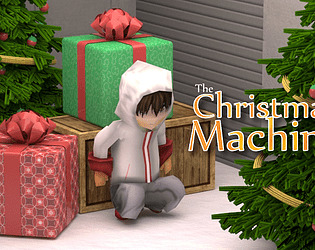 Save Christmas by fixing the Gift Delivery Machine after sneaking into Santa's Factory! 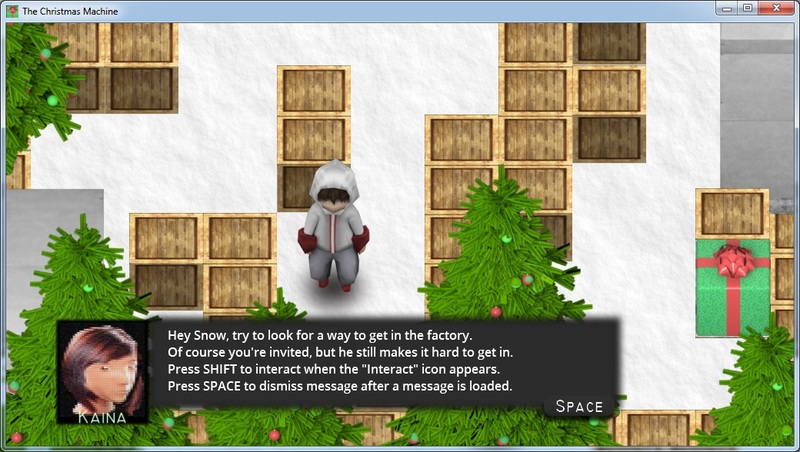 You play the role of a young man who used to work at Santa's factory who gets a special message from the Mysterious Mr.Claus, telling you to come over at his factory and fix the Gift Delivery Machine so that the mountain of Gifts can be delivered every Christmas again. 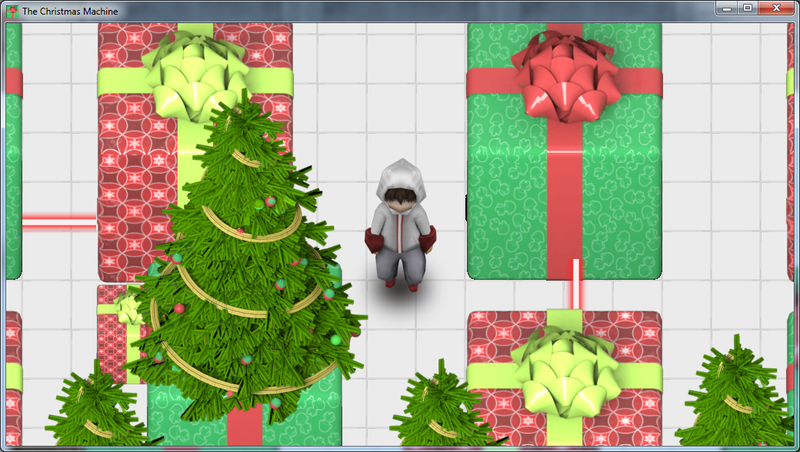 NOTE: The game has an ending, the maze is just a little tricky so some of you might think that the game is unfinished. But there is and ending and you collect two not-so-hidden gems to open the gate.